The best part of my work at PREP is when I get to interact with other business owners and entrepreneurs. 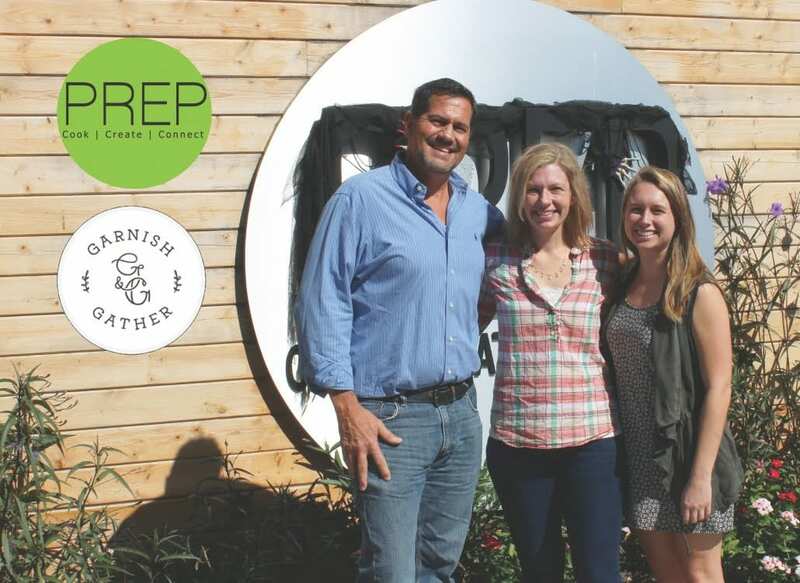 We have many wonderful specialty food producers at PREP, so I have been calling around trying to connect with local markets and businesses that market and or sell local specialty food products. How nice when I received a return message from Emily Golub with Garnish & Gather. The message was that she was excited about what we are doing and wanted to come and visit our place. Today was the opportunity for that visit. Emily came with Abbie Brans (Marketing & Communications (&Facebook!). We actually recognized each other, and figured out that we had met about 4 years ago. Emily was just putting together the concept for G&G and JR and I were trying to figure out how to put together our community kitchen project. 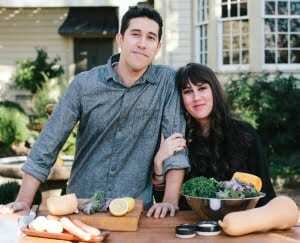 Emily went on to build out her own facility and Garnish & Gather was born. G&G has grown in many ways over the last few years. With the addition of the Local Grocery Market, a partnership with PREP was a natural. 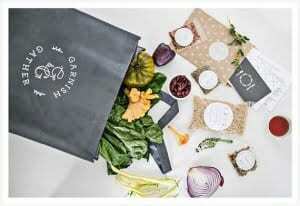 G&G is widely known for their wonderful Chef Inspired meal kits. PREP Member Specialty Food producers need to be included in that lineup! Everyone knows that when you run a business, you can easily get lost in the details. I know without a doubt that PREP is a wonderful facility. I can easily forget why I do what I do. 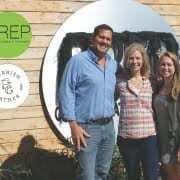 A visit from creative foodie entrepreneurs like Emily and Abbie and their fascination with PREP brought back that warm feeling of why we chose the path of working with small startup food businesses. G&G works with a local chef to create a menu and recipes. 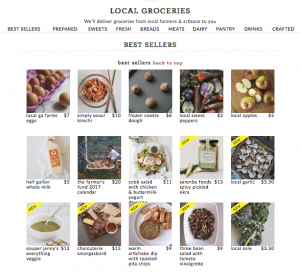 Their package has all of the local, natural ingredients to make a dinner for 2 or 4. As we toured PREP, we walked past one of PREP’s Producers, Jason Jiminez, owner of Homespun Atl catering. Emily told me that Jason was a featured chef for a past G&G meal kit. Jason is working on his new restaurant, Kitchen Six in North Decatur, and I am certain that there is an upcoming G&G meal kit featuring recipes from Jason and Kitchen Six! PREP is excited about our newly forged relationship, and the upcoming collaborations that are already in the works. This includes featuring some of the Chefs that call PREP Home, as well as the upcoming launch of a meal kit featuring Food Truck Fare, with recipes from the best food trucks in Atlanta!